Audio specialist Sennheiser has selected MullenLowe Group as its global marketing communications agency of record for its consumer business. Together they will partner to energize Sennheiser’s brand momentum in core European markets, and to elevate brand visibility and consumer demand in North American markets. Sennheiser and MullenLowe Group will collaborate on global marketing strategy and creative development. Media planning and buying will be handled by MullenLowe Mediahub while retail and CX activation will be taken on by MullenLowe Open. “With its challenger mindset and its approach to help brands earn an unfair share of attention in the marketplace, MullenLowe Group is the i82deal partner for Sennheiser as we set out to energize and elevate our profile with consumers around the world,” said Virginie de Beco, Sennheiser’s director of consumer marketing. Virginie de Beco joined Sennheiser as director of consumer marketing in November. Following senior marketing roles at Motorola, Lenovo, and Del Monte, she brings to the audio specialist a wealth of experience both in marketing strategy and in execution in mature and emerging markets, as well as in brand building and activation. Together with MullenLowe Group and the global marketing team at Sennheiser, her key objectives include refining Sennheiser’s approach to consumer marketing and bringing greater synergy to the company’s broad array of communications initiatives. In seeking a new single-source global solution, Sennheiser thus aimed to find an agency capable of aligning these goals with the ability to field integrated teams. 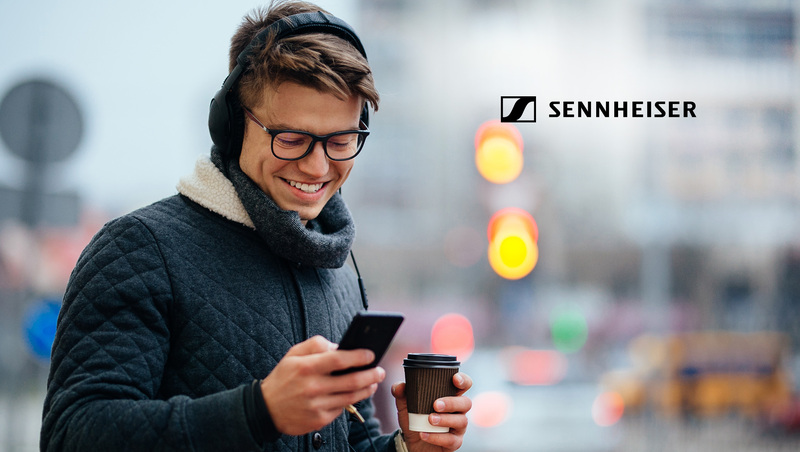 MullenLowe Group has identified a global strategic positioning and creative expression for Sennheiser. Tasked with realizing this vision is a diverse, international team with hubs in London and Boston and extended talent based in Germany and Australia. MullenLowe Mediahub is working on innovative, customized media strategies tailored to variances in Sennheiser’s brand awareness levels throughout Europe and North America. Concurrently, MullenLowe Open is developing plans to elevate Sennheiser’s retail presence, both within its own channels and with key retail partners worldwide. MullenLowe Group will commence working with Sennheiser from January 2019 and is currently developing global consumer campaigns set to debut early in 2019.